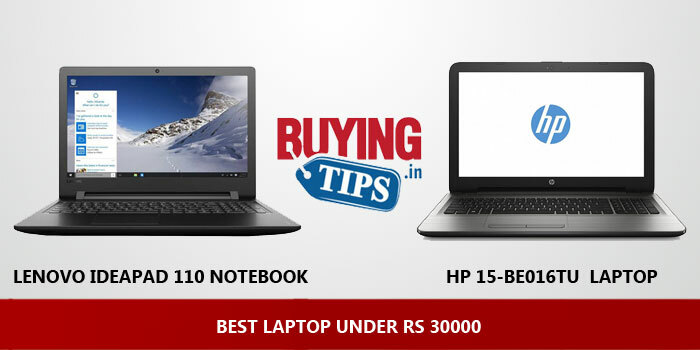 There are plenty of ‘budget laptop’ options within the 30000 rupees range. These notebooks aren’t really gaming laptops, but they are more suited for internet browsing and running office related applications. While picking the best laptop under 30000, we’ve ensured that almost all of them are light weight, have a reasonably powerful processor for the price (you can’t expect a Intel i5 processor under 30k) and offer good amount of storage. You can also play low and mid-end games, run applications like Microsoft Word, Excel, Powerpoint and also Tally etc. 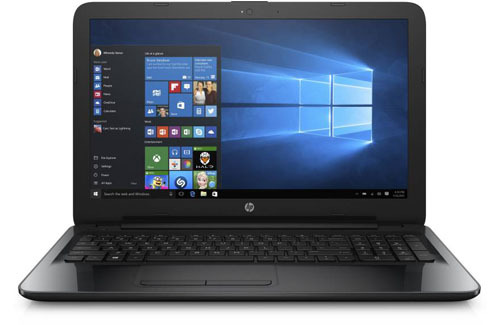 These laptops aren’t meant for video editing, but you can install Adobe Photoshop and do a bit of image editing without any issues. 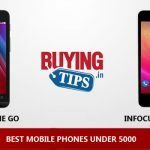 Check out our picks for the best laptops in India for a price of less than 30000 rupees. Display: It comes with 15.6 inch display and 1366 x 768 pixels, the display is decent with good viewing angles. CPU : Comes with the latest Intel Core i3 6th generation chipset, performance wise it is fast and doesn’t lag. Operating System: Comes with windows 10 home operating system. 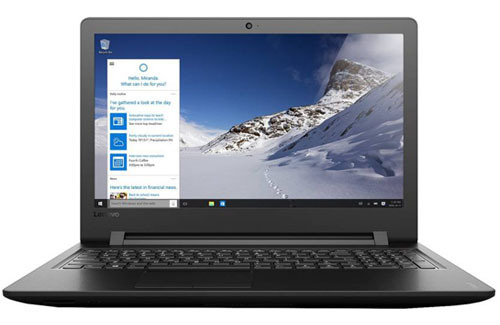 Weight : At 2 Kgs this laptop is very light, portable and easy to carry around. Storage: The laptop comes with 1TB HDD which is more than sufficient to store the files. RAM: Comes with 4GB RAM which can later be expanded to 8GB RAM, 4GB RAM is sufficient for a smooth performance. 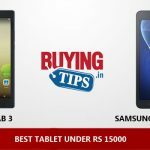 For a Rs 30000 laptop this is a good deal. Keyboard: Nicely spaced keys with good touchpad, overall it is comfortable to use. Supports 1 year domestic warranty. Battery: Comes with 4 cell battery that can easily last for 5 hours. Speaker: One of the worst speakers in a laptop, you can hardly hear anything. Display : It features a 15.6 inch LED display. Quality wise it is decent, with bright colours and good viewing angles. Design : The outer shell comes in smooth finish which is good, very sturdy and light (Weighs only 2 kgs), Overall very stylish and sleek. 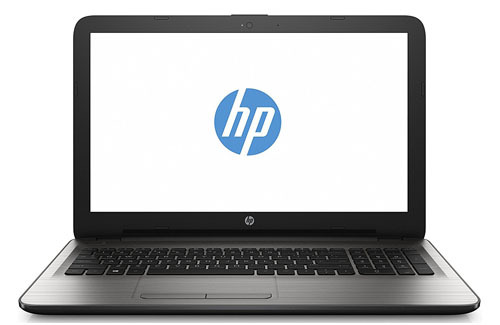 Processor and RAM: Runs on the latest i3 Intel Core 6th Gen that performs smoothly without any lagginess. It also comes with 4GB RAM which is more than sufficient for a smooth lagfree performance. The RAM can be further expanded to 8GB RAM. Operating system : Runs on Free DOS, but you can install windows. Storage: 1TB Harddisk provides a lot of storage and is more than sufficient to store movies and photos. USB : This laptop comes with 3 ports i.e 2 x USB 3.0, 1 x USB 2.0 which is a good deal for a RS 30000 laptop. Battery : The 4 cell battery will easily last for 5 hours. Keyboard and touch pad are very comfortable to use. This laptop comes with CD/ DVD drive, which is not useful as of now. Not meant for gaming or video editing. Display: Sports a 15.6 inch large display that may not be the best but still manages to be the best at this price tag. Design : Looks wise it is very stylish, comes in a sparkling black colour with textured finish. Operating system : Comes with Windows installed which is great for this price. Processor: The APU quad core A8 6th generation is blazingly fast and lag free. Comes with integrated GPU which is decent, not meant for heavy gaming. However the laptop does heat up after heavy usage. RAM: The 4 GB RAM is more than enough for smooth performance, this can also be expandable to 16 GB RAM. Storage : 1 TB HDD out of which 900 MB is free, more than enough to store files. Ports : Comes with 1 x USB 3.0, 2 x USB 2.0 and an HDMI port to connect it to the TV. Speakers: The speakers are placed at the bottom of the laptop , The sound is loud and clear even when it is placed on the table. Battery: COmes with 4 cell battery, The battery life is average. Doesn’t come for too long. The GPU is not that powerful and is not meant for gaming.